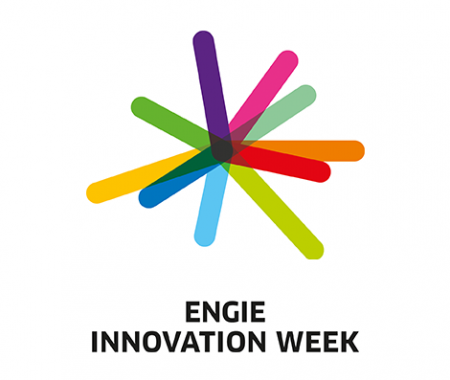 June 17 to 21 : One week to discover and discuss on the ENGIE Group’s innovations and partners all over the world. 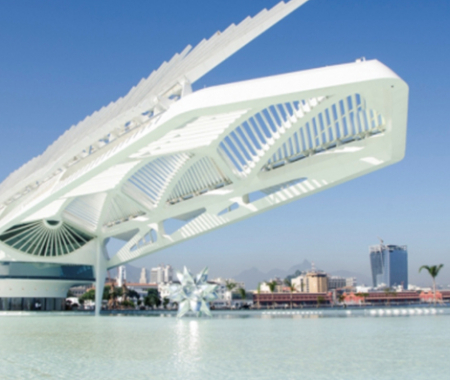 5th edition of the ENGIE Brazil Innovation Day organised on the 6th of june to Museu do Amanhã (Museum of Tomorrow) in Rio de Janeiro. 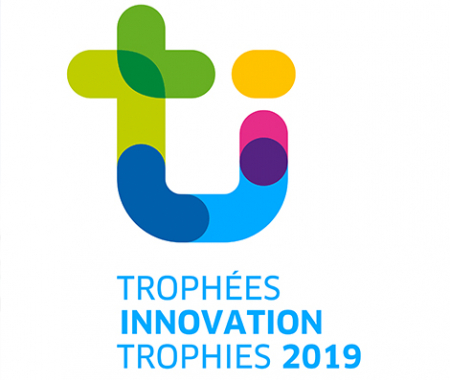 with the "ENGIE Brazil Innovation award ceremony 2019". An internal webinar on "Innovation culture" presented by Jean-Paul Mossoux, Innovation Ambassador TRACTEBEL ENGIE (GE) Belgium.